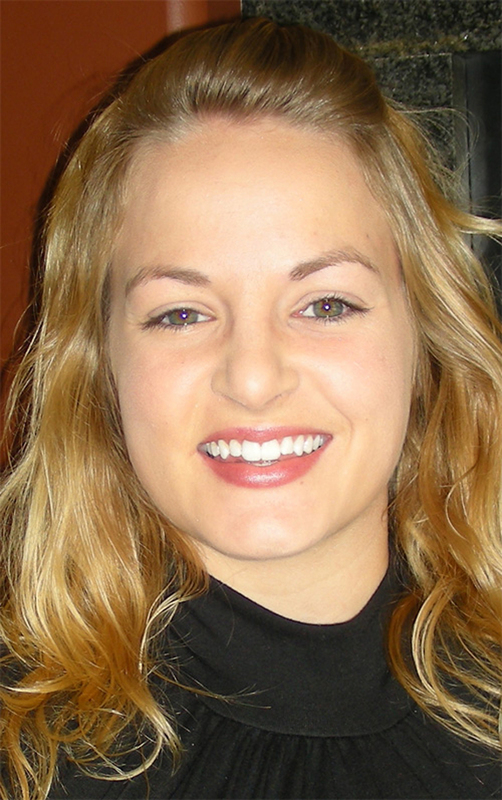 Nicole Miller has been named director of Girls’ Ministries at Women of Grace USA, beginning August 1, 2014. She replaces Viki Rife, who will become executive director of Women of Grace USA on August 1. Currently serving as Girls’ Ministries coordinator, Nicole has a passion for what it means to be a woman created in God’s image and how that can be nurtured in young girls, preparing them for a world inundated with false beliefs about being female. She attends Grace Community Church in Goshen, Ind. (Jim Brown, pastor). She also enjoys working with the Grace College Women’s Ministry Council, serving on Little Lamb’s Preschool Daycare board of directors, and leads an SMM ministry for girls in 1-6th grades at Jefferson Elementary School in Winona Lake, Ind. Nicole grew up in the Bethel Brethren Church in Berne, Ind. The daughter of Brad and Mary Jane Miller, she was involved in SMM as a girl and served with her mother in such ministries as Vacation Bible School and Child Evangelism Fellowship. She also was involved in Christian clowning, and participated in a ministry team to the Philippines with Operation Barnabas International. With this rich ministry background, she pursued a youth ministry degree at Grace College. During this time, she sensed God calling her to a ministry specific to young girls and became involved in 2004 with the national SMM ministry under the leadership of Women of Grace USA. Nicole graduated from Grace College with a bachelor’s degree in Psychology and from Grace Seminary with a master’s in Local Church Ministry. Women of Grace USA is a national ministry of the Fellowship of Grace Brethren Churches.